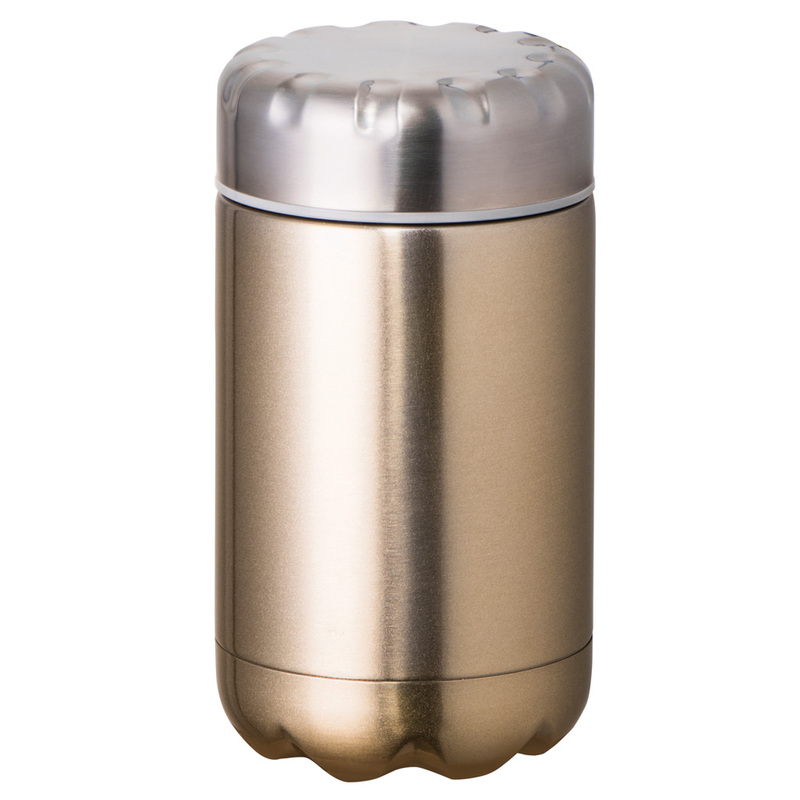 Keep your foods perfectly preserved while out and about, thanks to the Fluid Double Wall Vacuum Food Flask. 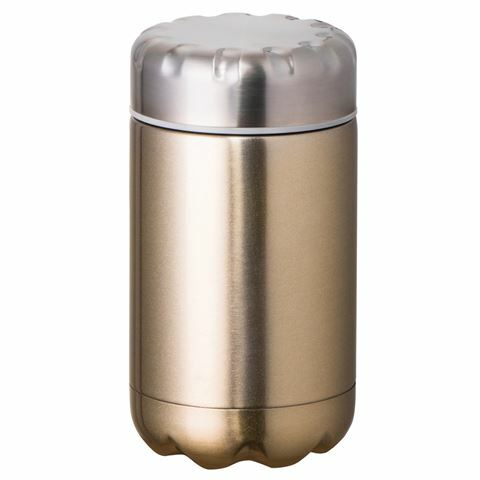 Crafted from 18/8 stainless steel, this flask features a double-walled construction and is designed to keep your contents hot for seven hours and cold for nine hours. Keeps contents hot for seven hours and cold for nine hours. Dimensions: 16.5cm (h) x 8.5cm (w).